If you encounter a strong, unusual odor around your property, there may be a dead animal in the area. 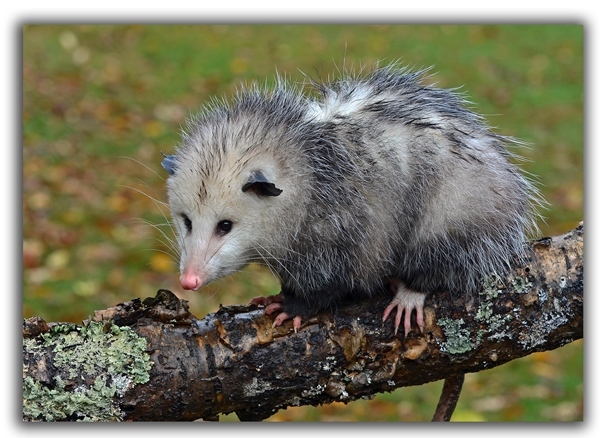 Common complaints regarding dead animals often involve raccoons, skunks, deer and mice. Even a small rodent rotting can cause a nauseating smell. The animal may be found in your garage, backyard, pool or even inside your home. The decaying corpse can cause disease and attract larger animals like buzzards, bears or coyotes. 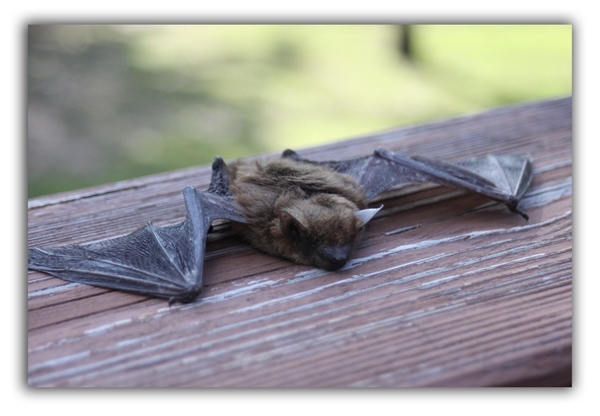 Critter Control of the Triangle expertly finds and removes dead animals in the Raleigh Durham area. Don’t live with that smell. Let us help. Just because an animal is dead does not mean that the diseases they carried are as well. After death the bacteria may even go into overdrive, feeding on the remains. It is not safe to touch dead animals for any reason without training and protection. Also, some may only appear dead! Once you’ve called and booked your appointment, keep pets and children away from where you suspect the dead animal to be. Not only could diseases be transmitted, but dangerous scavengers may be defensively guarding what they see as their food source.